Have all the relevant paperwork together, such as the V5C, service history and MOT certificate, for a potential buyer to review. Buyers may wish to check details such as the address on the V5C and the mileage figure on the most recent MOT certificate. Always accompany the buyer on a test drive. Make sure you ask them to bring their driving licence when arranging a visit if they are expecting a test drive. Also check that they are covered by insurance to test drive the car. This should help prevent you being liable for damages. 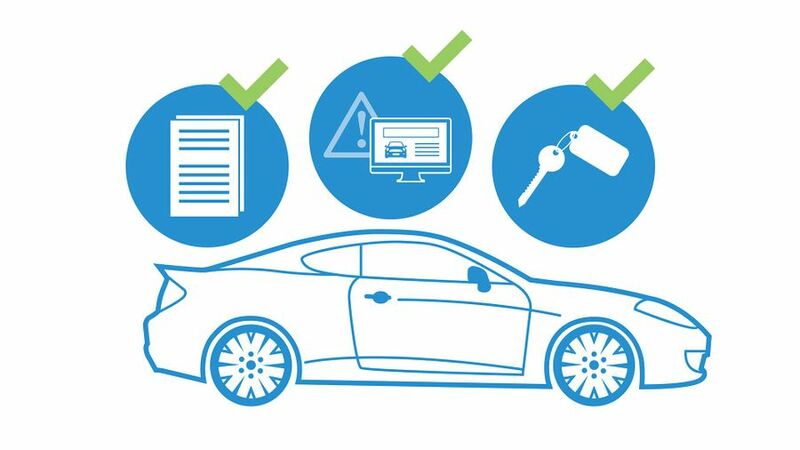 Keep hold of the vehicle, the keys and all the documents until the full payment has cleared in your bank account. Download our Selling safely checklist.